We are glad to present Layout-90 FREE of cost to Siberian CMS Community to thank you. Customizable Title Text & Background Color. Clickable Slider with show/hide visibility option. 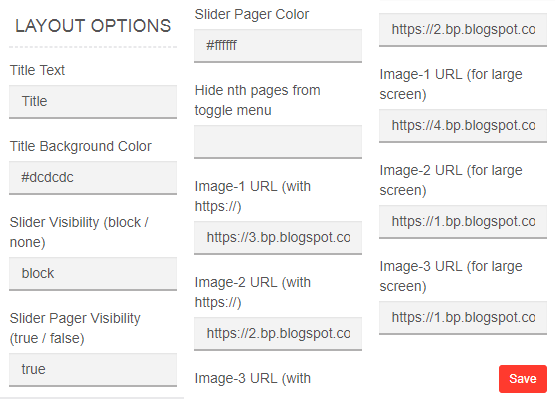 Customizable Slider Pager Visibility & Color. 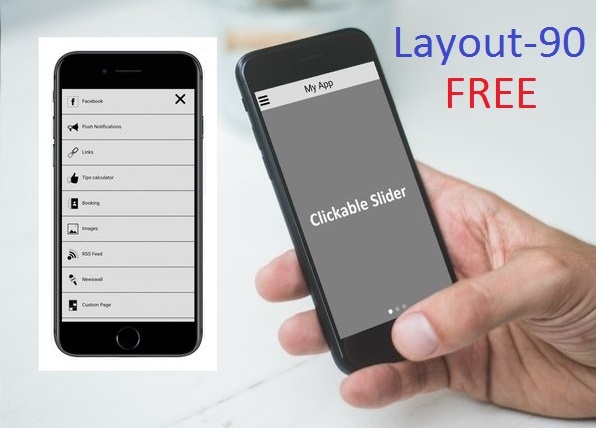 Slider has 3 slides which consists of first three features pages of an app. This means when you click on first slide then first feature app page will open, when you click on second/third slide then second/third feature app page will open. We have used 100% width and 100% height in both mobile & desktop slider images. Use only https:// in Image URL. This product is offered by our partner WebVista.